mix94.5 brings you a variety of music like you've never heard before. You can listen to shows like The Big Breakfast with Clairsy, Matt and Kymba and The Rush Hour with Pete anywhere, any time! Whether you like listening in your car, on your phone or at your desk, you never have to miss a thing. Tune into mix94.5 on your FM radio to listen to Perth's home of music variety whenever you like. Scroll to mix94.5 on your digital radio dial to listen. 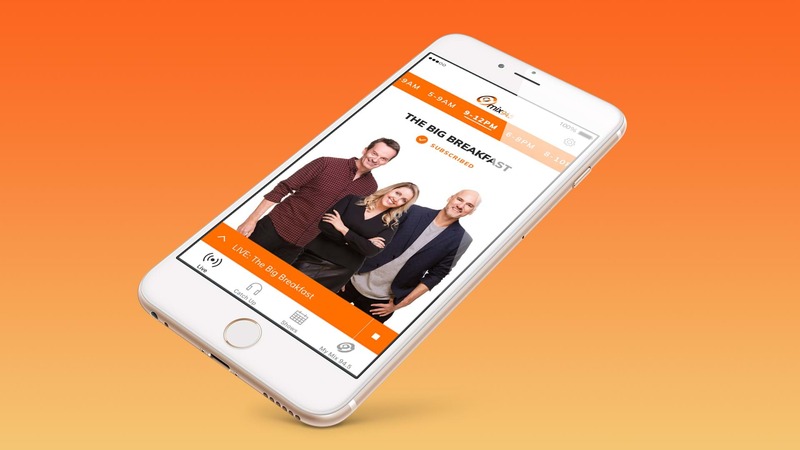 Get our app to listen to live radio and catch up on the shows you’ve missed. 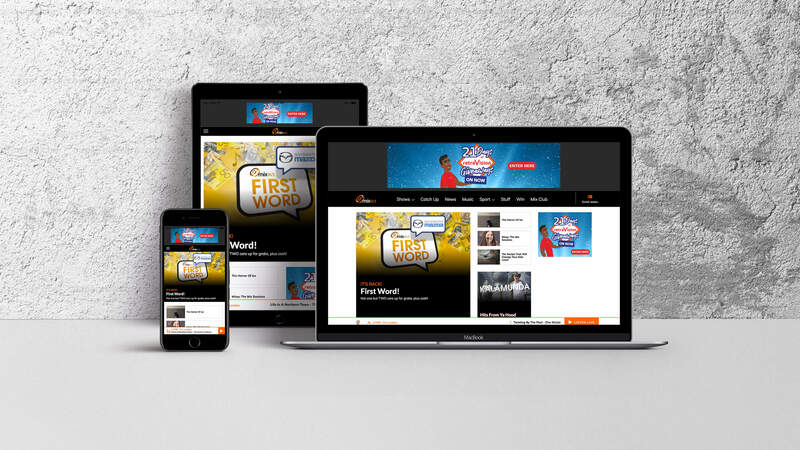 You can even download our shows to listen on the go. Listen live to the mix94.5 shows you love and catch up on everything you’ve missed on your computer, tablet or mobile device. Just press the Listen Live button on this website. Catch up on all your favourite mix94.5 and listen to live radio while you drive with CarPlay and Android Auto. Ensure you’ve installed our app on your phone, then simply connect your phone to your CarPlay and Android Auto enabled car. Get the latest Hit news on demand with Google Home, regularly updated throughout the day. All you need to do is ask "Hey Google, play mix94.5 Perth news".